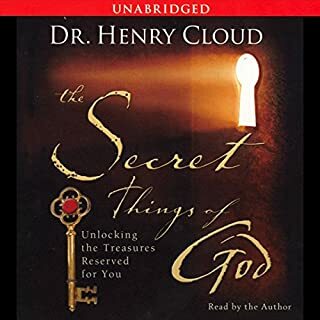 Dr. Henry Cloud brings his insights as both a psychologist and a student of spiritual life to the eternal principles that govern listeners' goals, desires, relationships, and lives. These same truths, if activated in people's lives, are guaranteed to fill them with security, hope, and relationship with the eternal Creator. Cloud also reveals how these truths intersect and interface with the spiritual longings expressed in the principles found in The Secret and similar works. Solid advice and practical to implement! Love love love Dr Cloud! So glad he narrated this book himself. His voice is so soothing and easy to listen to, you feel like he’s reading just for you over a cup of coffee! Content is solid and practical. Thankful for his wisdom and ministry! Do you want to improve your relationships and experience lasting personal change? 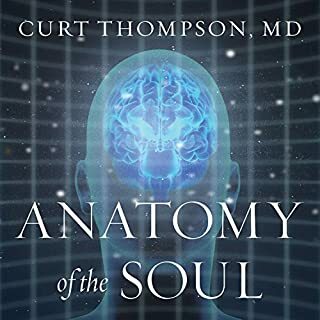 Join Curt Thompson, MD, on an amazing journey to discover the surprising pathways for transformation hidden inside your own mind. Integrating new findings in neuroscience and attachment with Christian spirituality, Dr. Thompson reveals how it is possible to rewire your mind, altering your brain patterns and literally making you more like the person God intended you to be. Very interesting and insightful read. This book helps explain so many intangibles. It’s truly a game changer for me.